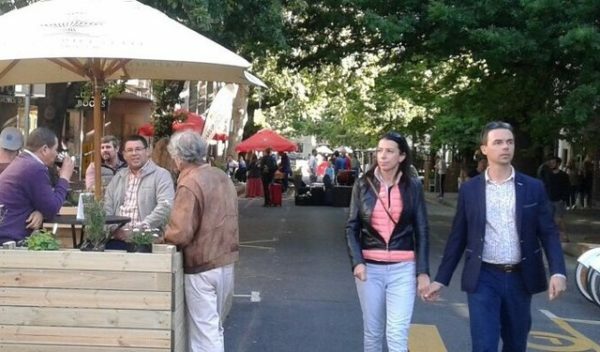 People voted with their feet when the Municipality made a portion of Andringa Street more accessible to pedestrians during Transport Week. Pedestrian traffic was consistently good and, especially in the late afternoon and early evening, developed into an informal street festival. An interesting experiment by the municipality, therefore. Andringa Street between Church Street and Plein Street has a long history of heavy pedestrian traffic, although often impassable for pedestrians. Among other things, it has become impossible for disabled people to use the sidewalk. In addition, the connection to Andringa Street at Plein Street is dangerous. Many drivers ignore the road signs and treat the junction as a crossing. SES will publish formal feedback about the experiment from Mr John Muller, the town engineer in charge of transport planning, in a later newsletter. This year was the twelfth transport month since October was declared National Transport month at a National Transport Lekgotla. Transport month is used to raise awareness on the important role of transport in the economy and to encourage participation from civil society and business, including the provision of a safe and more affordable accessible and reliable transport system in the country. · The high percentage of people working in Stellenbosch, commuting on a daily basis. 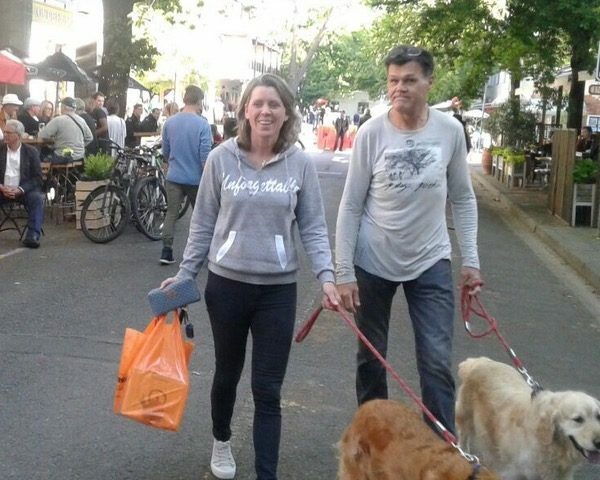 · Tourist attractions in Stellenbosch bring daily high volumes of visitors. · Good quality schools in Stellenbosch that attract scholars from areas outside of Stellenbosch. • Insufficient and inadequate public transport. Stellenbosch is suffocating in it’s own success. The growth in tourism and student numbers, and also the need to protect heritage and environmental assets imply that transport planning in Stellenbosch should be more innovative. Most of the buildings in the Core of Stellenbosch were constructed more than hundred years ago when the access and mobility needs were different.